This is a very late post ... I should have done this at 9am this morning ... but I was at work and it was hectic. I've only just got back in and I'm waiting for the oven to heat up so I can have my dinner so I thought 'why not write this post to pass the time'. It's Day 9 of #BEDN and the topic today is: 'Style'. I'm not sure if I am to talk about my own style, someone else's style or the song 'Style' by Taylor Swift. The last one sounds good but I think I'll go with the first one or a variation of the first one anyway. 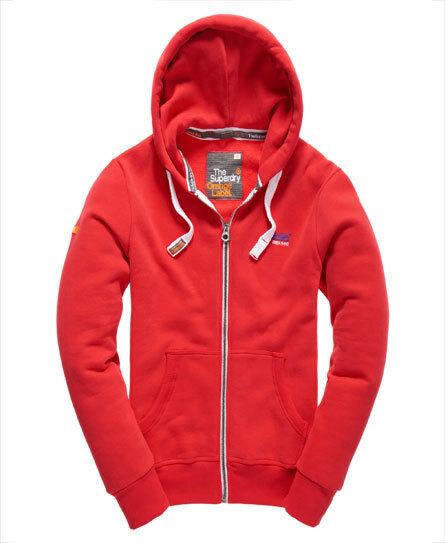 This Superdry Orange Label Zip Hoodie in the colour Indiana Red looks amazing! 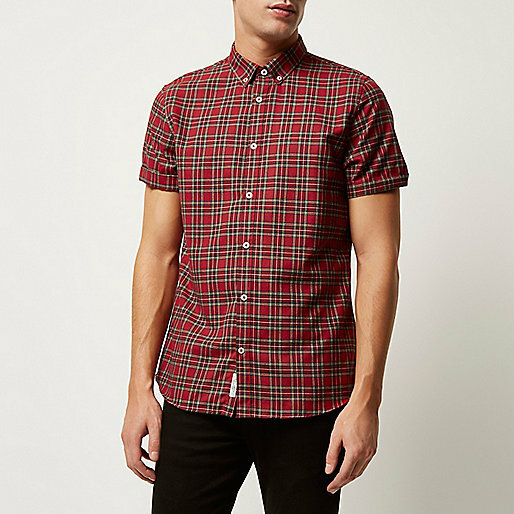 This Red Tartan Check Short Sleeve Shirt from River Island looks great! Who doesn't love a good tartan print?! 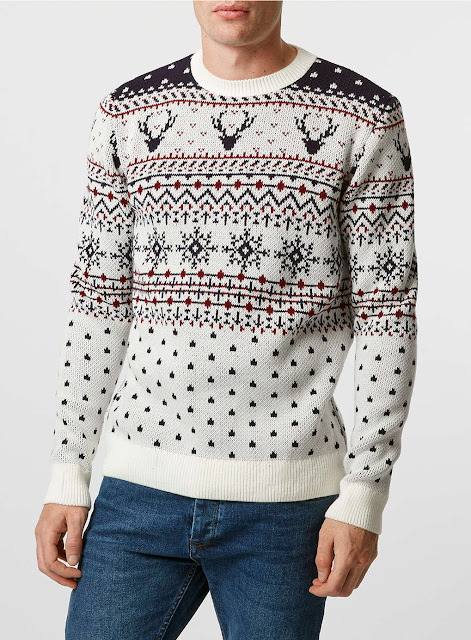 This Off White Reindeer Crew Neck Christmas Jumper from Topman. I always get a Christmas jumper every year - looks like this is the one! 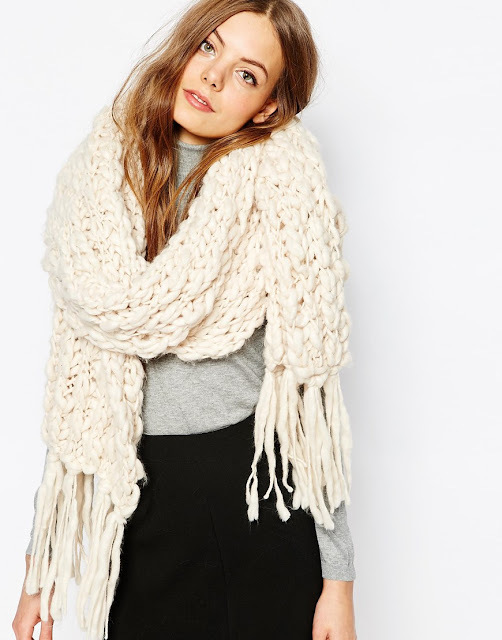 This Pieces Chunky Knit Blanket Scarf from ASOS will keep you warm and snug!! 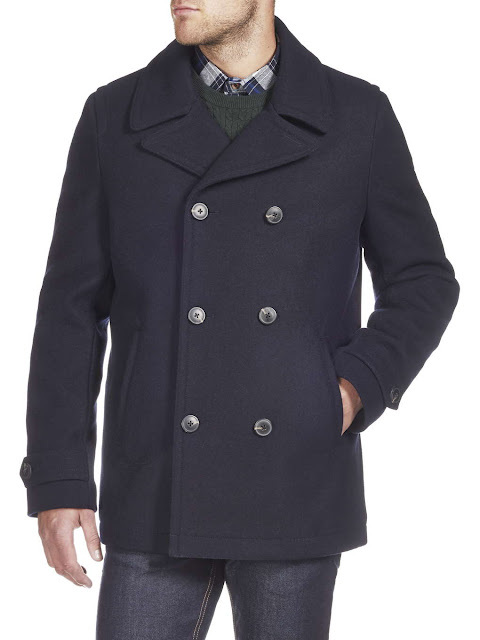 This Navy Wool Blend Peacoat from Burton Menswear for the Winter months will be a great addition to any wardrobe. That's my 5 choices for the 'style' topic today - let me know what you think in the comments below.